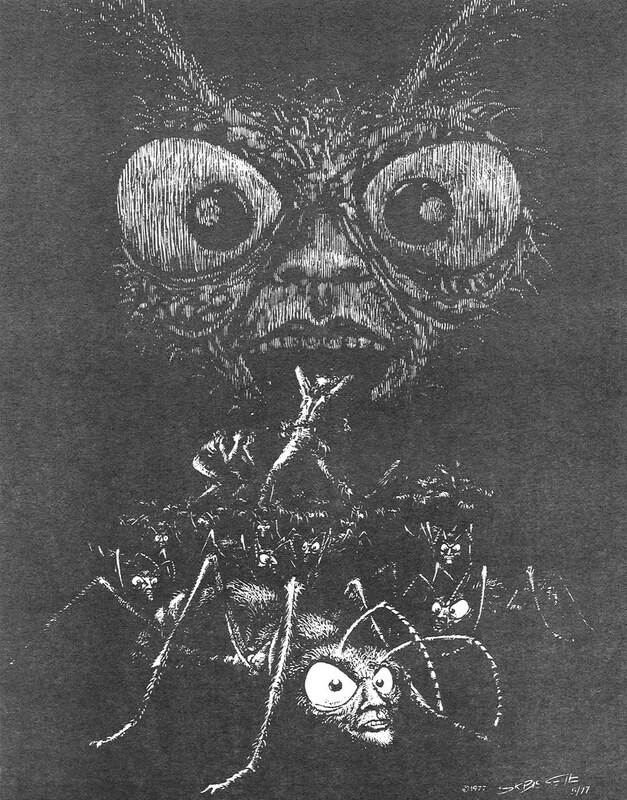 Artwork originally published in The Outer Limits: An Illustrated Review (Vol. 2) in 1978. Image found at We Are Controlling Transmission.